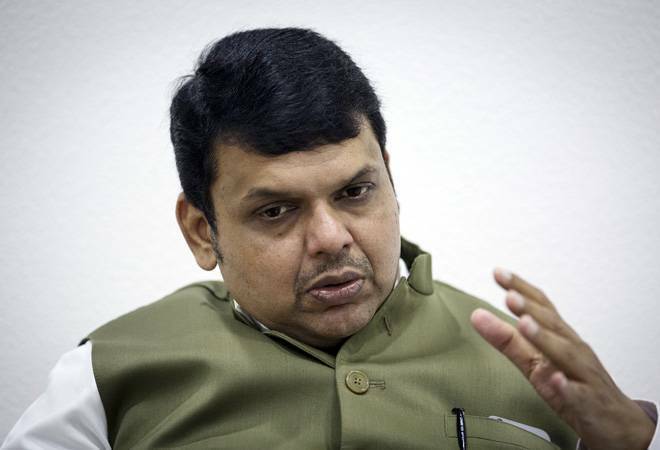 Chief Minister Devendra Fadnavis said that the government will cut the diesel prices by Rs 1.50 per litre. After reducing the petrol prices, the Maharashtra government will cut the diesel prices by Rs 1.50 per litre, Chief Minister Devendra Fadnavis said here Friday. The decision will be announced later in the day, he said. When the decision is announced, the diesel consumers in the state will get a relief of Rs 4 per litre as the Centre has already reduced the prices on the fuel by Rs 2.50 per litre. Speaking to reporters here in north Maharashtra, Fadnavis said the government will reduce local taxes on diesel so that the consumers get relief of Rs 4 per litre. The central government Thursday but the prices of petrol and diesel by Rs 2.50 per litre. Soon after, the Maharashtra government announced reduction of petrol prices by Rs 2.50 per litre, making this fuel cheaper by Rs 5 per litre in the state. However, the diesel prices were left untouched yesterday by the state government, which said an assessment was being made on this front. Fadnavis lauded Prime Minister Narendra Modi and Finance Minister Arun Jaitley for the Centre's decision to reduce petrol and diesel prices. The chief minister said Friday that the Maharashtra government has a positive stand on bringing petrol and diesel under the ambit of Goods and Services Tax (GST).